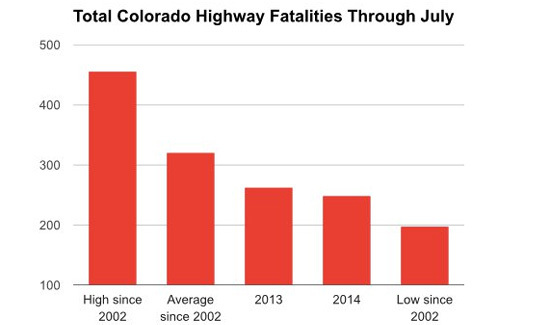 Traditional drug war predictions about spikes in crime and highway crashes just haven’t played out in Colorado the way some predicted. Colorado Attorney General John Suthers isn’t very concerned about a lawsuit filed against Colorado by Nebraska and Oklahoma. According to the Associated Press, the lawsuit seeks a court order to block the voter-approved Amendment 64. That’s the law that allows recreational marijuana for adults over 21. The AG in Nebraska says it’s not fair that Colorado gets all that new revenue and tourism while Nebraska is still flushing money down the weed war hole.